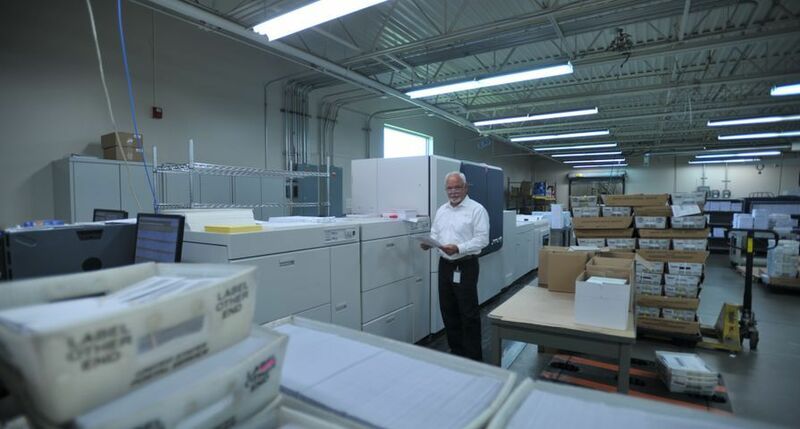 UXBRIDGE - Savvy print service providers are taking full advantage of business development services to stay competitive and relevant in this turnaround economy. 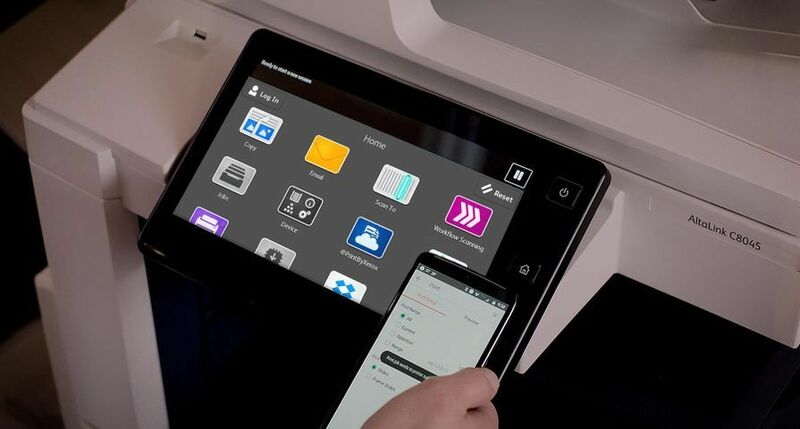 To help, Xerox's Business Development Services portfolio now includes the LDP Lean Document Production and Design service - offering print providers tangible ways to reduce production costs and maximise technology investments. 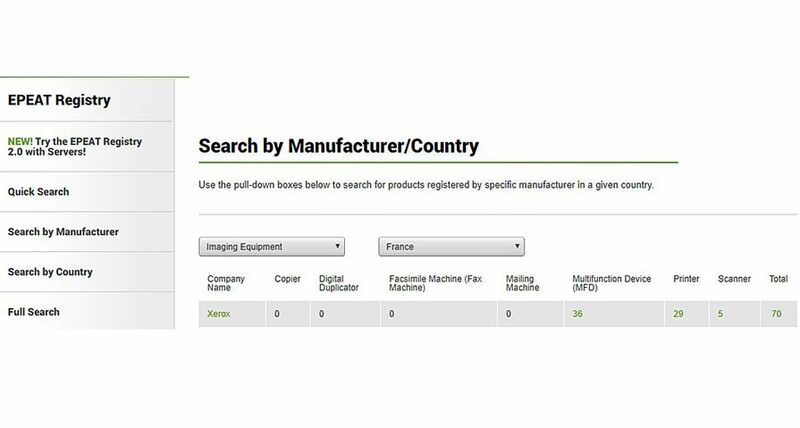 Additionally, two new ProfitAccelerator tools are available to help printers take advantage of the business opportunities within the continuous feed market. 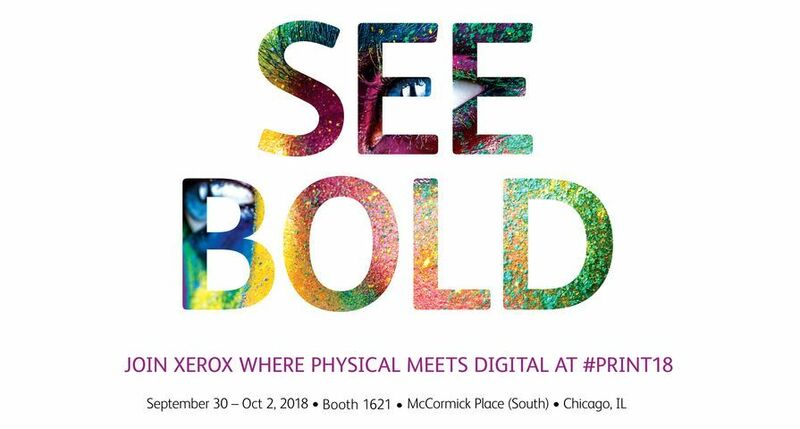 "Staying competitive is a full-time job for graphic communications providers," said Gina Testa, vice president, Worldwide Graphic Communications, Xerox Corporation. 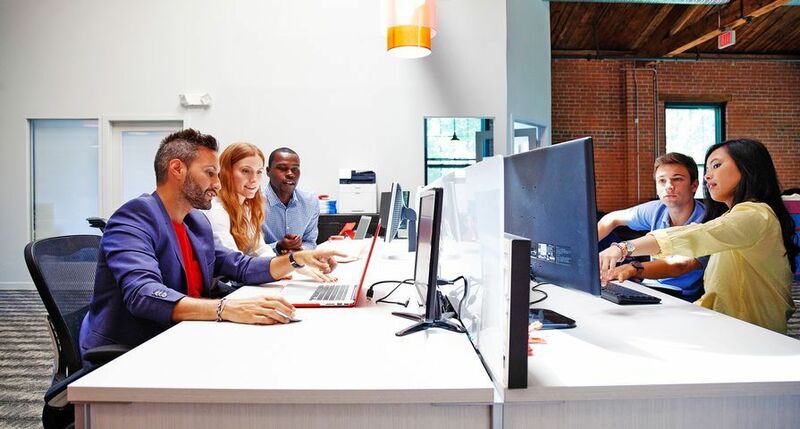 "Xerox's business development support, particularly the LDP consulting service, offers easy and effective ways to keep ahead of the curve in terms of new revenue opportunities and overall productivity." Notable savings and productivity gains can be achieved when print environments are designed for maximum throughput to run at optimal efficiency. However, understanding how to achieve these benefits can be challenging. 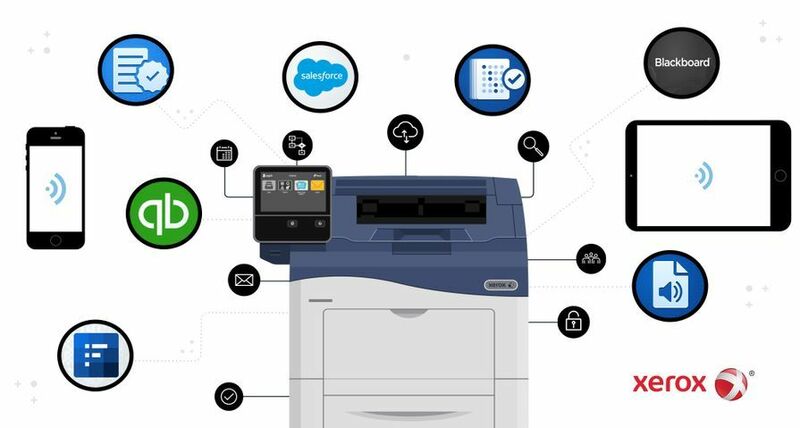 Xerox's LDP service creates a comprehensive assessment of key operational matters including equipment types and usage, headcount, peak hours, job cycle times, steps and touches, run lengths and print windows. The service uses a unique methodology and analytics toolkit protected by 65 patent filings. 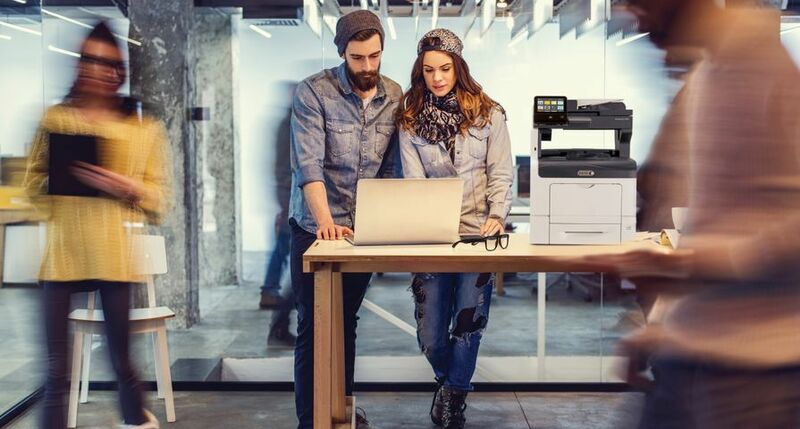 Specially-trained Xerox consultants work closely with print service providers to turn the assessment results into reality - making necessary adjustments to create the most efficient and productive document manufacturing setup. "Xerox's LDP approach and results cannot be matched in the industry," said Dr. Sudhendu Rai, principal scientist, Xerox Innovation Group. "It allows us to completely understand a production manufacturing environment and tailor the adjustments accordingly. 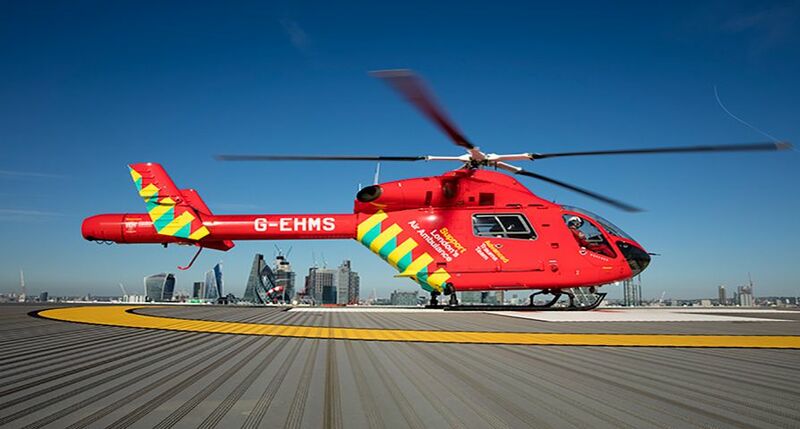 And with our proven and patented solution, outcomes are practical and achievable." LDP works in a number of print shop manufacturing environments, including transaction, digital printing, offset, or any hybrid combination. Print providers looking to build their continuous feed businesses can do so with the new ProfitQuick™ Financial Modelling Software and the Continuous Feed Essentials Kit. 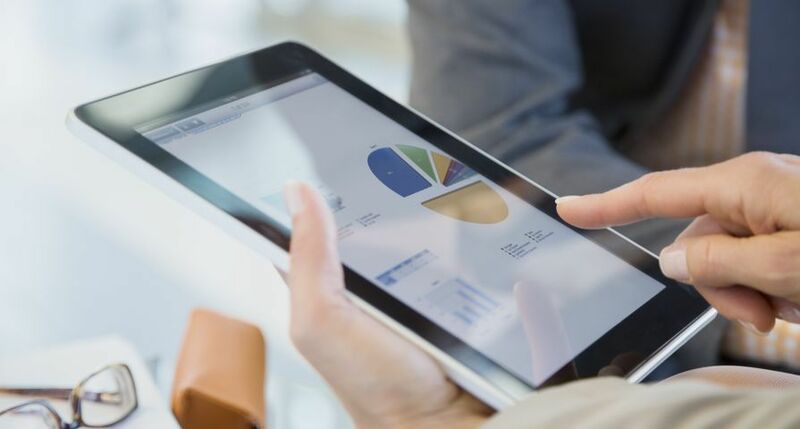 Both tools are part of Xerox's ProfitAccelerator collection, the industry's most extensive toolkit with more than 100 business and market development resources. The ProfitQuick Financial Modelling Software helps print providers increase productivity and achieve cost and efficiency savings. 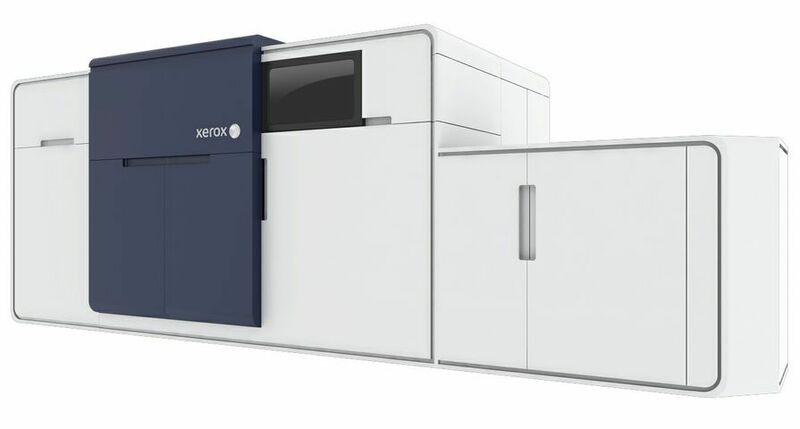 It allows Xerox experts to analyse a current print operation and predict how digital technology, such as continuous feed devices, can positively impact the bottom line. The Continuous Feed Essentials Kit provides information to plan, build and implement a profitable continuous feed business. The kit helps users build a marketing plan, host an open house and identify revenue-generating applications. It also provides a prospecting guide and high-quality media samples that can be used to showcase profitable continuous feed applications. The Lean Document Production service is available now. The ProfitQuick Financial Modelling Software for continuous feed and the Continuous Feed Essentials Kit will be available in the third quarter. Xerox, ProfitAccelerator, ProfitQuick™, LDP Lean Document Production and Design, and the sphere of connectivity design are trademarks of Xerox Corporation in the United States and/or other countries.